Ready for success? 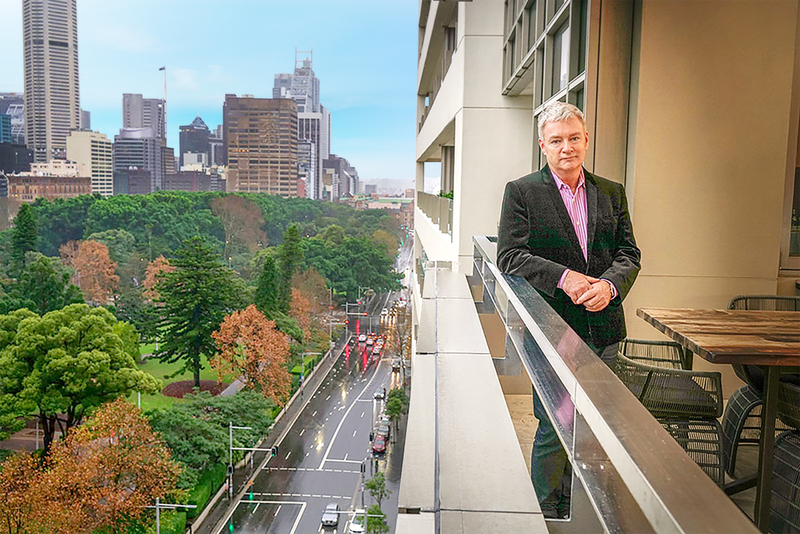 Whether you're a beginner, intermediate or advanced investor, Rocket Property Group can support you with a proven investment strategy for creating a secure and comfortable future. Don't pay up to thousands on courses or webinars. We offer free workshops for a variety of investor knowledge levels. Save that money and let it work towards your next deposit. Find out here how ready you are to invest. 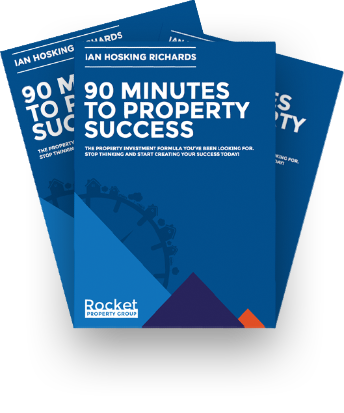 Rocket Property Group only recommend properties that we would invest in and in areas that we have already bought in or plan to buy in. The properties included in our portfolio for investors to choose from must pass our strict criteria with the most important factor of potential growth first. We gather local and regional area research, look at potential government development and visit the site locations. We get to know the builders and developers before recommending the properties to you.